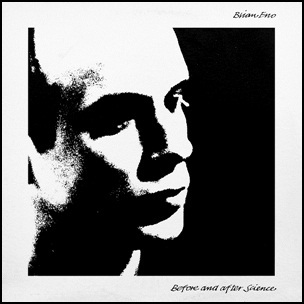 In December 1977, “Polydor” label released “Before and After Science”, the fifth Brian Eno studio album.It was recorded in 1977, at “Basing Street Studios” in London, and “Conny’s Studio” in Cologne, and was produced by Brian Eno and Rhett Davies. 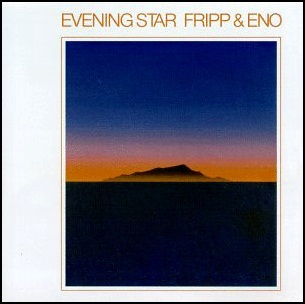 In December 1975, “Island” label released “Evening Star”, album Robert Fripp and Brian Eno. It was recorded 1974 – 1975, and was produced by Brian Eno & Robert Fripp. 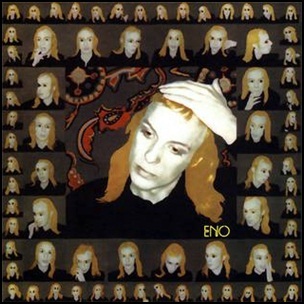 All tracks by Brian Eno and Robert Fripp, except by Brian Eno.